Prepare to be jealous! I went on a cruise. 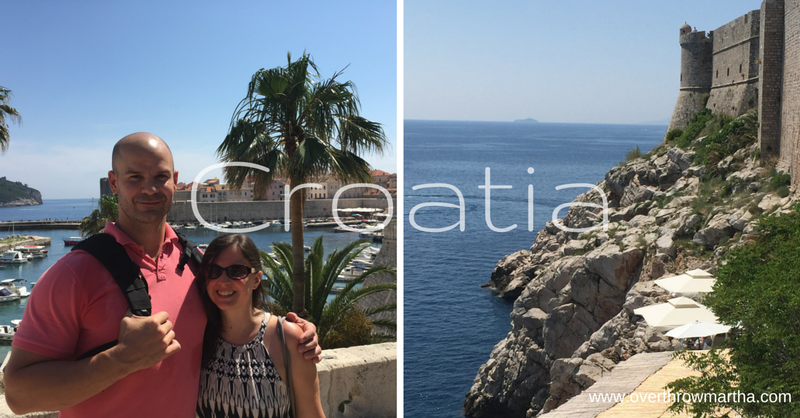 But that's not the best part-- it was a Mediterranean cruise! Wait. Wait. That still isn't the best part. Are you ready for it?! I didn't pay for it! I know right?! AMAZE-BALLS! This cruise was a gift from Young Living Essential Oils for being awesome and rocking the oily lifestyle. 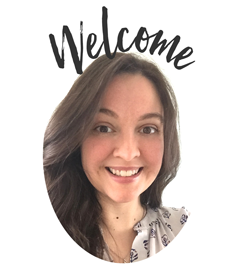 I have been fortunate enough to have one of the fastest growing teams in the entire Young Living family and as a reward of taking such good care of them, I was sent to Europe. For FREE. But we aren't going to talk about ME. 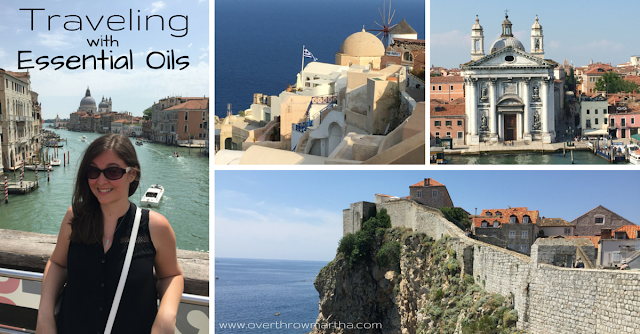 We are going to talk about how YOU can travel like an oily rockstar! I know that you probably have a lot of questions about how to pack and TSA regulations. 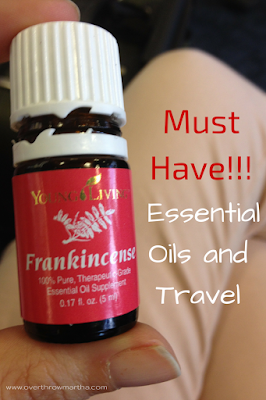 I know this because I can't tell you how many people ask me "Can you bring essential oils on an airplane"regularly. It's a really popular question! But the answer is YES!! 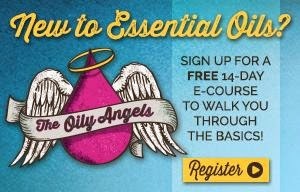 You can take your oils with you!! I think there would be a revolt if you couldn't! There are way too many oil addicts in the world. And yes, I put them in my carry on. I would have ninja fought anyone who tried to take them from me too! KIYA! P.S. You can tell them your supplements are "natural remedies for health" and they should let you through with no issues! You can read this post from The Rising Spoon to learn about packing and all those rules cuz they are BORING. 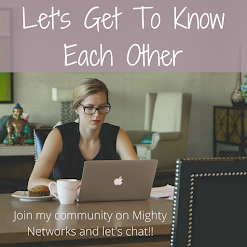 I am going to talk about what you NEED to bring because that's a lot more fun! I do not particularly enjoy airplanes or long travel days. I generally worry about plummeting 30,000 miles to the ground... or ocean. It isn't exactly pleasant. I use essential oils to help give me more strength/courage, to ease the stress of travel and to help me better maintain that my meal stay in my stomach if you know what I mean!!! I will use any or all of these essential oils by placing them behind my ear, neck and wrists or diffusing them in my travel diffuser (ask your flight attendant first if it's okay). This is no shocker, right? When you travel you tend to not eat quite as well when you were home, especially in the airport, right?! Ugh. Who actually likes airport food?! BLAH! 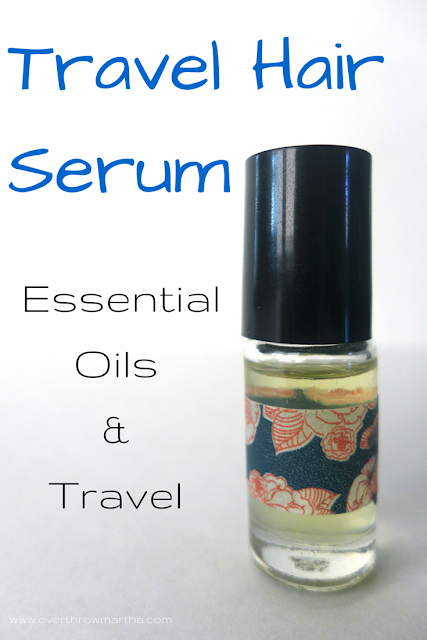 When I travel I make sure to essential oil supplements to help keep my digestive system healthy. 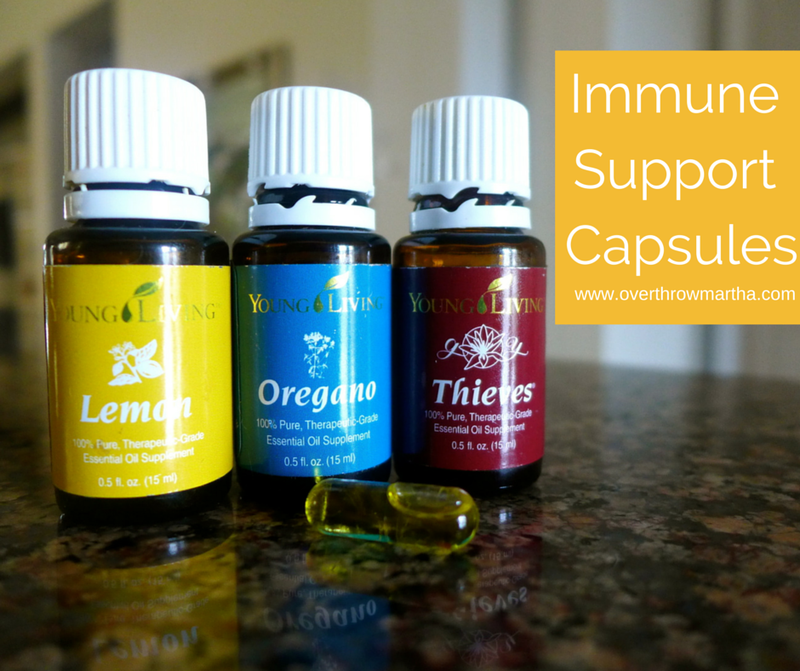 For ease, I premix this solution in a large batch in a dropper bottle so I can easily fill an capsule with about 10-12 drops of the essential oil mix to take before breakfast and dinner. If you do not like the idea of mixing your own capsules as you go, then you can also purchase Digest and Cleanse which is a pre-made gel cap. It formulation of essential oils that help support your digestive system. Let me tell you that traveling is like working out. No, it IS working out. I wore a Garmin Vívofit every day to track my calories (can I eat that extra gelato?) and how far we've walked. Even on the days we were like "We didn't do that much", we had walked more than 8 miles! You don't even want to know how many miles we walked on "busy" days! FUN FACT: Did you know that in Santorini Greece that you either had to take a scary cable car or walk down 900 flights of steps to get back to the port?! And 900 steps are not what you are thinking... they are WIDE! So you have to take about 3 steps with your feet (dodging donkey poo) to actually complete 1 physical step. It is an EXCELLENT workout. We both had a lot of sore muscles from all the activity (aka walking/climbing) and we were both so glad that I had packed Deep Relief. It comes in a roller so it is really easy to just roll it right over any areas of soreness. LOVE IT! When I travel, I believe that it is very important to keep my immune system strong even before I leave for vaca. Two weeks before I travel, I start taking these supplements every day so that when I do leave on my trip that my immune system is solid! Once I am on vacation and for a week after I return, I continue using these supplements to help support my body. I also really enjoy my Immune System Blend. When traveling, I think it's easiest to use it as a foot rub! 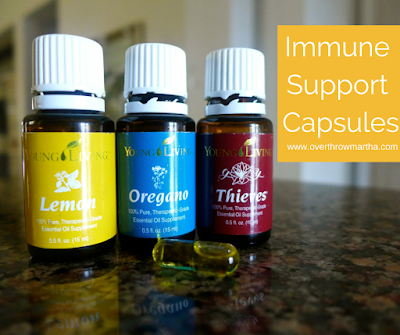 I use the immune support blend as EITHER a foot rub (add to a 5ml roller bottle) or I put it in a 15 ml bottle and dilute it down further to a 1:4 solution by adding more carrier oil then add 4-5 drops to capsule to take daily. *For full disclosure, I take 1 oz of NingXia Red daily and a Life 5 Probiotic daily, but I increase my dose of NingXia for travel. Inner Defense and the Immune Support Foot Rub should not be taken for longer than a few weeks. When traveling, it can be difficult to relax especially if you have a lot of things to do and see! And sometimes your travel companions can be a little stressful too! Eck! 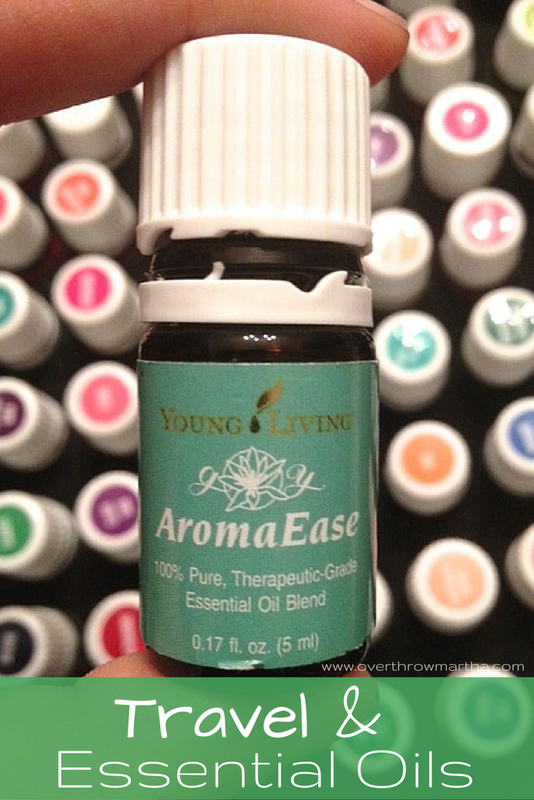 When I need to unwind I always grab one of these essential oils and apply them liberally all over my neck, chest and/or feet! TIP: Have you tried adding 1-2 drops of StressAway to your bottle of water?! OMG! Stress support on the go is amazing! 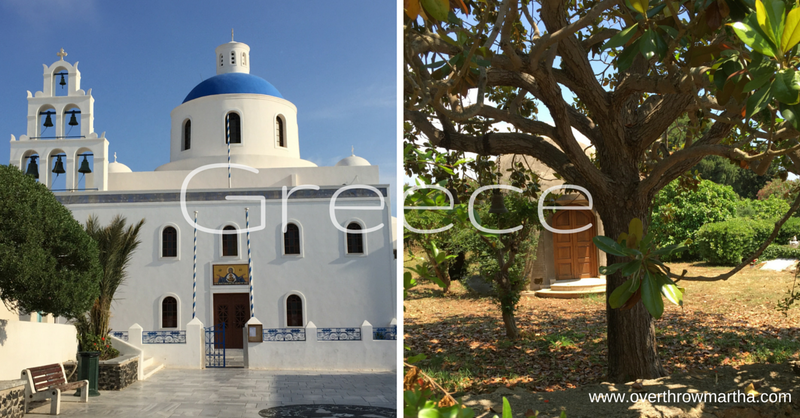 I don't know about you, but when I travel I feel like I have zero energy in the morning! I love to use Nitro in the morning for an extra ump. It's great tasting energy drink with a small amount of natural caffeine (hello chocolate!) that sustains energy but I never notice any crazy energy surges or drops. 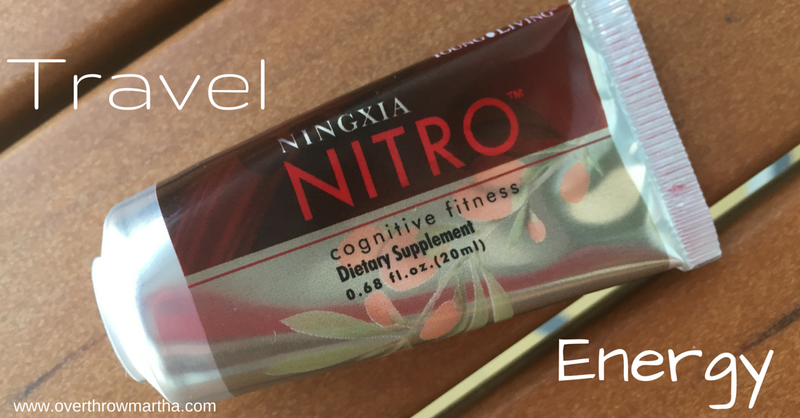 NingXia Red is also great to support normal daily energy levels without caffeine, but I really feel like it is something that should be started weeks before a trip as it can take some time to notice the results. We also use Peppermint a lot. Clint loves to add it to his water to help energize him and get him ready for the day. But remember-- peppermint is strong! You only need 1 drop per 30 oz of water to start! Do you happen to drink a lot of alcohol when you travel that leaves you feeling BLAH the next day? Then maybe you want to support your liver... just saying! Let's be real! When you travel you want to be BEAUTIFUL! After all you are going to be taking hundreds of pictures of that gorgeous face! But it can sometimes be difficult to find DIY beauty recipes that are easy for travel. I've come up with several ideas that are extremely portable and effective! Lavender Hand and Body Lotion-- We are ADDICTED! This isn't anything you can make (I wish it was), but it is to die for! The lotion is thick and rich, but yet goes on smooth and makes your skin so happy! It smells like true lavender so it's relaxing and soft, yet it's great for men or women (trust me-- Clint is obsessed too). It is the BEST to put on dry skin from travel! Travel Shampoo and Conditioner Post coming soon! I simply put 1-2 drops of this in my palm, then dip my fingers into the mix and massage my scalp before bed to keep my hair healthy. When traveling, oily addicts around the world cry about leaving their diffusers at home. They are an important part of our daily lives! 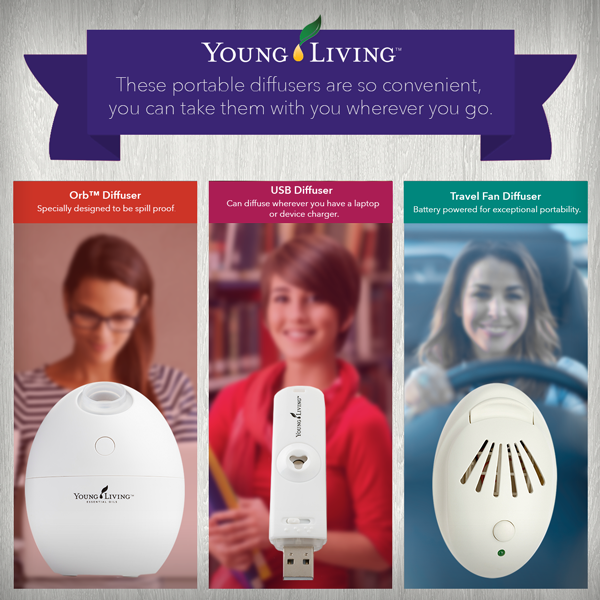 I know that when I am at home I use my diffuser first thing in the morning, while I'm working, and before bed. EVERY DAY. Losing that while I travel makes my heart go lub-dub-dub inside my chest! Travel Diffuser: this is my favorite because it's battery operated fan diffuser. That means you can use it EVERYWHERE, including on the plane if you get permission. It also makes a great car diffuser while you are at home. No water required either! Orb Diffuser: This is another great option, but it does require water and it's 100% spill proof. It's kind of adorable looking too. It is a USB connection, but this shouldn't be a problem if you are bringing your smart phone chargers or your computer. USB Diffuser: This is typically used to be put into your computer's USB and used while you work. However, it's a great little option for travel! You can also look at any of the Thieves Oil Infused Products such as the Hand Purifier or the Thieves Spray which are already in great portable sizes. Since not everything in the world is oily, we may want to check out a few more options to keep you covered and happy! This one is semi-oily, but it's important to travel in style! 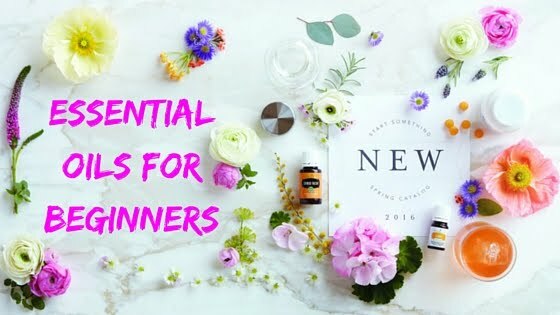 Essential oil and diffuser storage options. Travel Bottles Set 2oz If you want to transport your shampoo, conditioner, lotions, sunscreen and other items, you may like these travel containers. We have been using them with zero leak issues. The bag that comes with it is pretty flimsy, so I'd recommend just using a zip lock. Travel Electric Toothbrush I am addicted to electric toothbrushes and I was always sad when I had to leave mine at home. I like this small option that is battery operated. It's great for me because I have a small mouth, but keep in mind it's a small brush head so if you like more-- you may be disappointed. Travel Suitcase Organizer Bag Because you don't want to mix your clean clothes with your dirty clothes!!! A Good Pair of Walking Shoes -- do I need to say more? 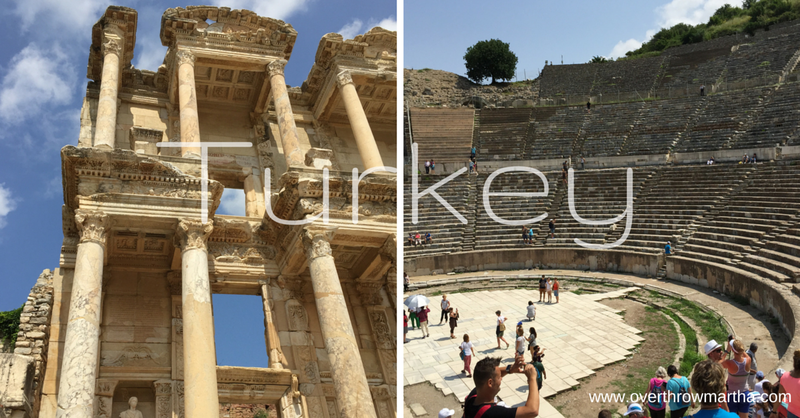 Rick Steves Travel Guides : I adore Rick Steve's Travel Guides! They are written like your friend is telling you want to see and do including food selection. He even has recommendations for what you NEED to see and what you would LIKE to see so you can evaluate what you want to do with the time that you have. If you can, check his app too and download any tours that you may find interesting. We did several on our trip and we loved each one! Compress N' Pack Space Saving Packing We didn't want to take a lot of luggage, but we wanted a lot of options so the best idea we had was to purchase these vacuum bags to help conserve as much space as possible! Stylish Luggage Tags because your stuff is YOUR stuff. I love this yellow one because it makes spotting my bag so much easier, but it comes in a lot of different colors for you to choose from. WineSkin Bag If you plan on taking back any glass items from your trip (wine, olive oil, canned goods, perfume) you may want to pick up a set of these bags. They are designed for wine, but we stuffed them with whatever we bought and everything held up great! AND I know that my bag was not treated nicely-- the box of chocolates was destroyed! External Battery If you are a gadget freak like we are, then you NEED one of these while you travel. You can attach your tablet, phone, camera, notebook and other electronics to this external battery for a quick charge. RFID blocking Wallet/Passport Holder If you are traveling internationally, you need to have a good wallet that can hold your important documents and your passport without worry. It is designed to secure RFID enabled e-passports and data cards from unwanted data skimming. 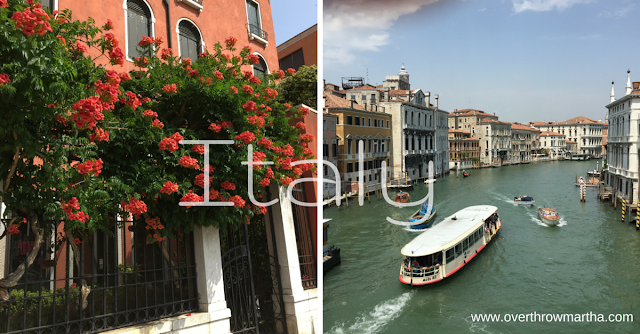 If you want to watch my travel class you can do so below and there is a little slide show of my trip at the end! !